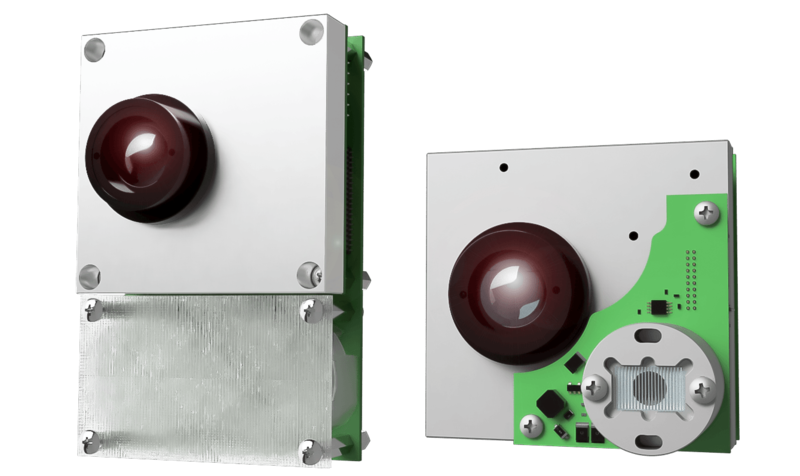 These robust solid-state LiDAR modules are delivering reliable detection performance in a cost-effective design. Their compact form factor enables easy integration in a multitude of applications including autonomous shuttles, commercial and delivery vehicles, industrial vehicles, electronic tolling, traffic monitoring, and traffic law enforcement. 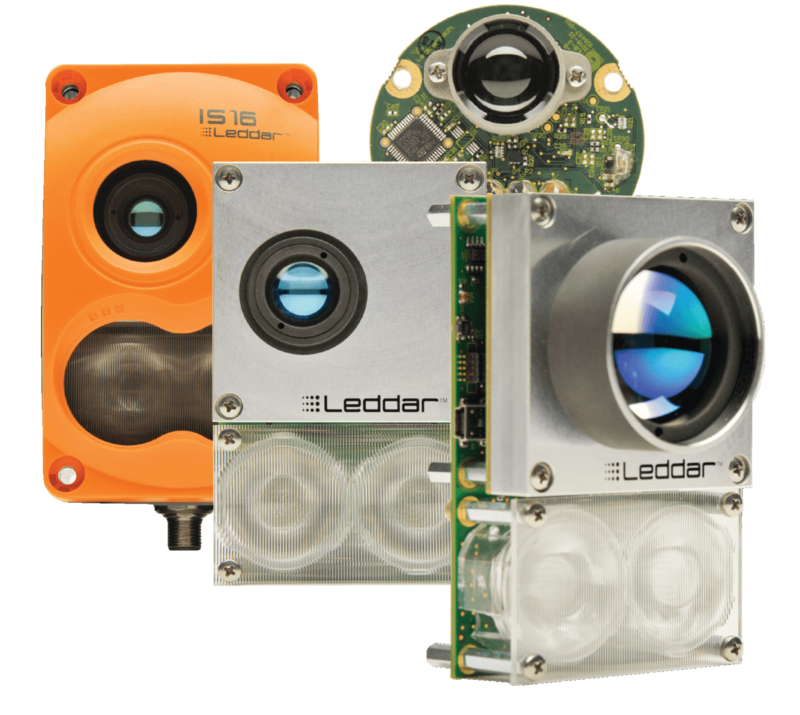 The Leddar M16 sensor modules are advanced, solid-state LiDAR solutions that combine wide-beam flash illumination with 16 independent detection segments to simultaneously deliver rapid, continuous and precise detection and ranging for multiple objects along with excellent lateral discrimination. 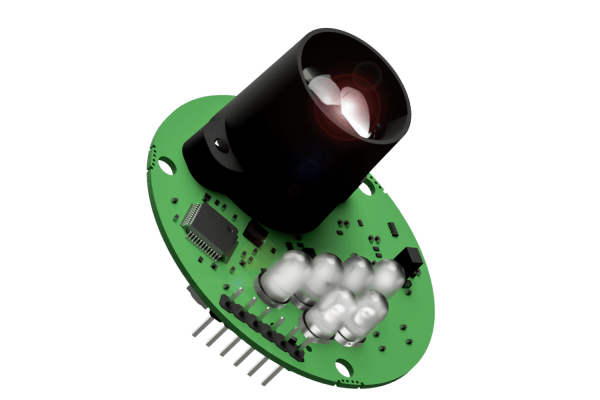 Leddar Vu8 is an affordable, versatile solid-state LiDAR sensor module that delivers exceptional detection and ranging performance in a small, robust package. 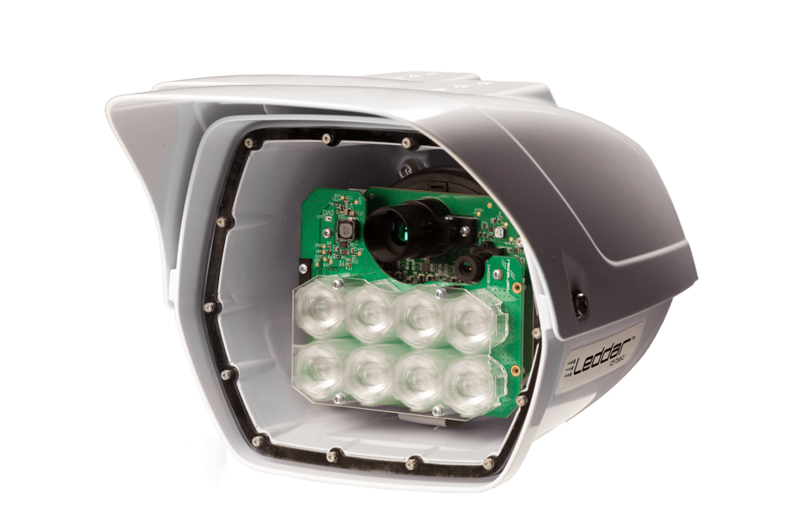 Leddar Vu8 modules provide the ability to detect and track multiple objects simultaneously over eight distinct segments with superior lateral discrimination capabilities. 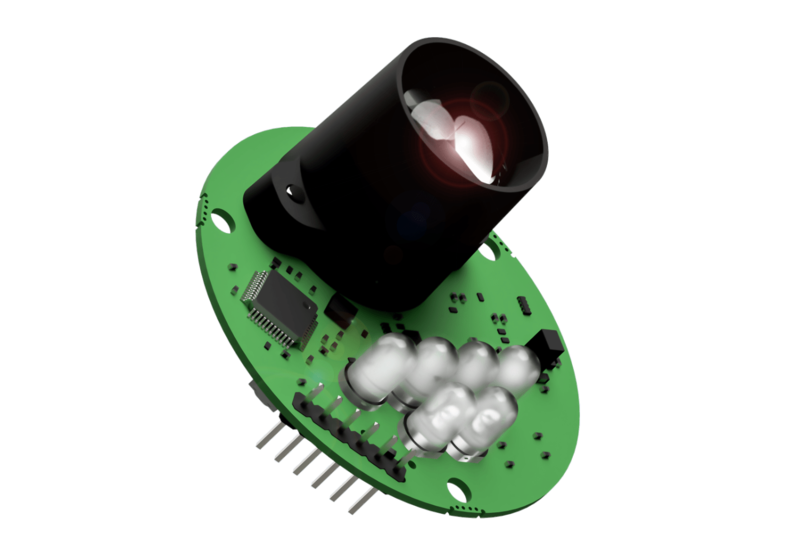 The LeddarOne sensor module is dedicated to single-point detection and precise distance measurements. 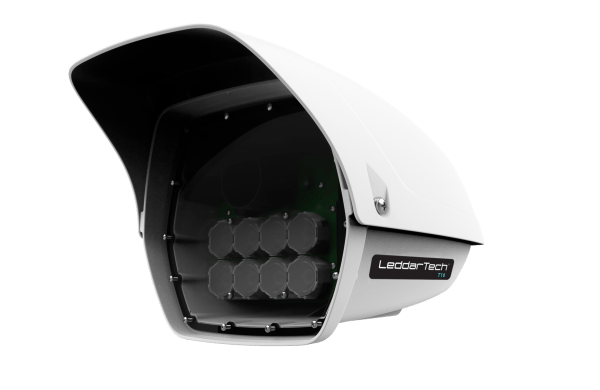 This low-cost module integrates patented Leddar digital signal processing technology for reliable performance at distance ranges up to 40 m.
Packaged in a weatherproof housing, the powerful Leddar T16 Traffic Sensor is specifically designed for traffic management systems—from city to highway applications. It offers cost-efficient and highly accurate vehicle detection for various Intelligent Transportation System (ITS) applications, such as free-flow electronic tolling, traffic monitoring and traffic law enforcement. 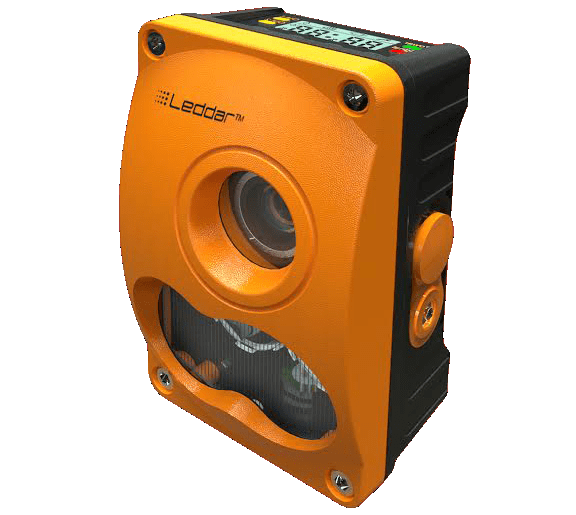 Specifically designed for the industrial market, the Leddar IS16 is a robust, multi-segment flash LiDAR sensor that delivers consistent performance and reliability in the harshest conditions. 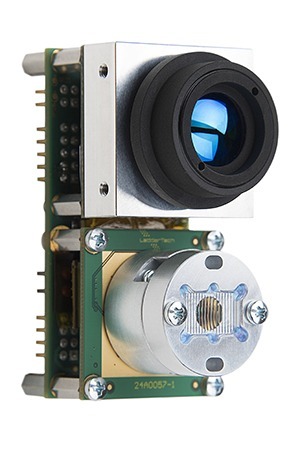 With its weather-resistant enclosure, this solid-state LiDAR is perfectly suited to both outdoor and indoor applications. 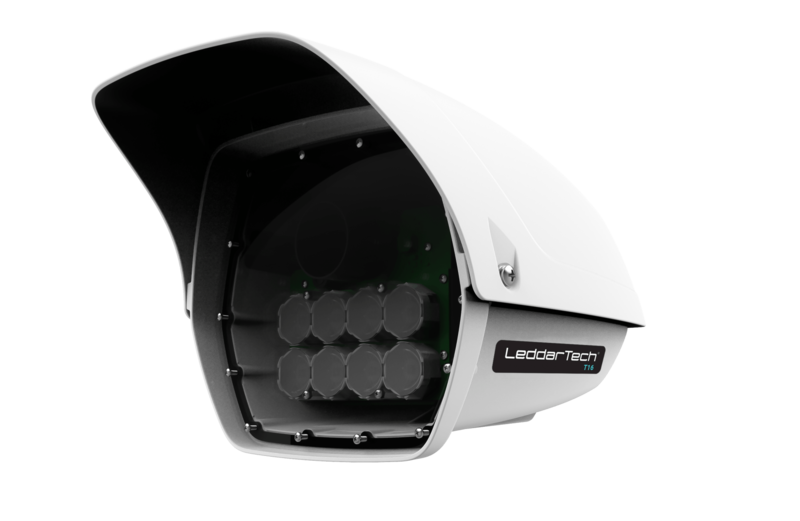 The Leddar d-tec is a LiDAR-based stop-bar detection system offering advanced sensing capabilities for traffic light management. 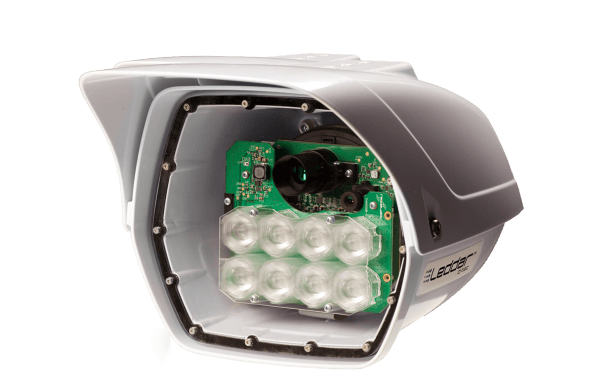 Compiling data at a rate of thousands of times per second, the Leddar d-tec provides accurate and reliable detection of all types of traffic (vehicles, bicycles, motorcycles, pedestrians) in all weather and lighting conditions. 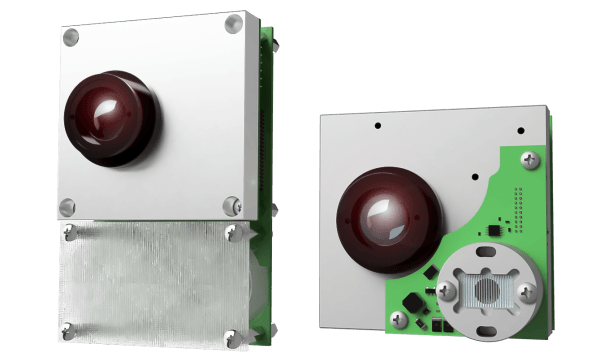 This above-ground traffic detection solution, which includes sensor units and controller cards that communicate directly with the light control unit, is the perfect alternative to legacy induction loop detectors. Looking for the right Leddar module for your project?